“More business fails for lack of cash than for want of profit”. 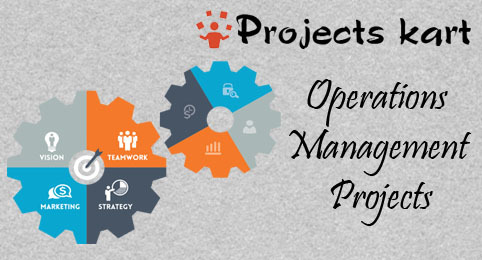 Efficient management of working capital is one of the pre-conditions for the success of an enterprise. Efficient management of working capital means management of various components of working capital in such a way that an adequate amount of working capital is maintained for smooth running of a firm and for fulfillment of twin objectives of liquidity and profitability. While inadequate amount of working capital impairs the firm’s liquidity. Holding of excess working capital results in the reduction of the profitability. But the proper estimation of working capital actually required, is a difficult task for the management because the amount of working capital varies across firms over the periods depending upon the nature of business, production cycle, credit policy, availability of raw material, etc. Thus efficient management of working capital is an important indicator of sound health of an organization which requires reduction of unnecessary blocking of capital in order to bring down the cost of financing. Working capital management is concerned with the problems arise in attempting to manage the current assets, the current liabilities and the inter relationship that exist between them. The term current assets refers to those assets which in ordinary course of business can be, or, will be, turned in to cash within one year without undergoing a diminution in value and without disrupting the operation of the firm. The major current assets are cash, marketable securities, account receivable and inventory. Current liabilities ware those liabilities which intended at their inception to be paid in ordinary course of business, within a year, out of the current assets or earnings of the concern. The basic current liabilities are account payable, bill payable, bank over-draft, and outstanding expenses. 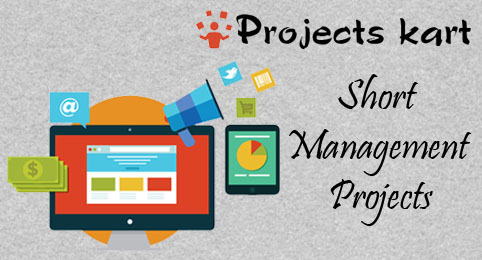 The goal of working capital management is to manage the firm s current assets and current liabilities in such way that the satisfactory level of working capital is mentioned. The current assets should be large enough to cover its current liabilities in order to ensure a reasonable margin of the safety. According to Guttmann & Dougall- Excess of current assets over current liabilities. Wages payable, accounts payable, taxes owned to government). The need for working capital gross or current assets cannot be over emphasized. As already observed, the objective of financial decision making is to maximize the shareholders wealth. To achieve this, it is necessary to generate sufficient profits can be earned will naturally depend upon the magnitude of the sales among other things but sales cannot convert into cash. There is a need for working capital in the form of current assets to deal with the problem arising out of lack of immediate realization of cash against goods sold. 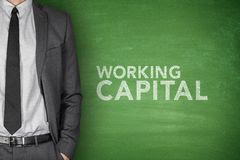 Therefore sufficient working capital is necessary to sustain sales activity. Technically this is refers to operating or cash cycle. If the company has certain amount of cash, it will be required for purchasing the raw material may be available on credit basis. Then the company has to spend some amount for labor and factory overhead to convert the raw material in work in progress, and ultimately finished goods. These finished goods convert in to sales on credit basis in the form of sundry debtors. Sundry debtors are converting into cash after expiry of credit period. Thus some amount of cash is blocked in raw materials, WIP, finished goods, and sundry debtors and day to day cash requirements. However some part of current assets may be financed by the current liabilities also. The amount required to be invested in this current assets is always higher than the funds available from current liabilities. This is the precise reason why the needs for working capital arise. Sources of working capital finance. Working capital loan and interest. “Competition and globalisation of banking services are forcing banks to be productive and profitable. To retain High Net Worth individuals, banks should focus strongly on relationship management with customers. Innovative Customer Relationship Management (CRM) strategies and cutting edge software can help, to a great extent, in achieving the desired results. To provide customised services, banks are opening Personalised Boutiques which provide all the required financial needs of a customer”. The entire service industry is now metamorphosed to become customer- specific. 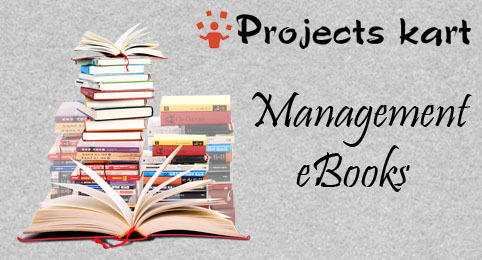 In this context, the management of customer relationship in financial services industry demands special focus. Gone are the days when customers at a bank did not mind the long serpentine queues and waited patiently for their turn with a token in their hand. In today’s Internet era, no one has the leisure to wait. In this context, online banking is assuming a great significance. Today, banking is more customer-centric, unlike the yester when it was transaction-centric. Banks are increasingly focusing on the premise that customers choose on the service provider who differentiates through quick and efficient service. 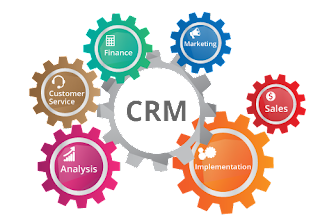 However, there is more to Customer Relationship Management (CRM) than just managing customers and analysing their behaviours. Banks are well aware that their success is predominantly dependent on the CRM strategies adopted by them. Service providers have recognised that good CRM bonds customers with the organisation for a longer term, resulting in increased revenues. With customers’ expectations becoming even more competitive, banks are coming up with a wide array of novel products and services every day. The challenge is for the banks to work towards ensuring that customers prefer their products and services over that of competing brands. The key to develop and nurture a close relationship with customers is by appreciating their needs and preferences and catering to their requirements. Leveraging on IT, to appropriately analyse and understand the needs of existing customers better, to ensure customer satisfaction, and exploring the possibility of cross-selling products to gain a competitive advantage are the other issues drawing attention and interest. 4.1-CONSUMER EXCLUSION & SOCIAL RES IN MARKETING DECISIONS. At HDFC Bank, I was assigned with the topic as “Opening Savings Accounts by Meeting Customers” for my project work. I joined the company as a Sales Executive. The selection of the topic was to know how the company generates business through them. Sales Executives are those sources of a company who have their own relations and personal contacts among common public that they use to generate business through. Company has certain criteria to recruit these Sales Executives. The steps are as follows. · He should be at least 12th passed. He should have good personal contacts. He should have convincing power. He should be above 18th year old. 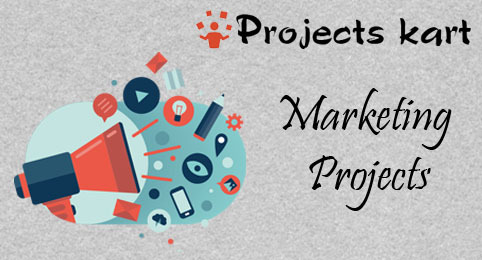 Once the through all these steps of recruitment, he becomes the Sales Executive of the company and reserve the right to sale the various products to any prospect client also he is paid the commission a certain percentage. There are some reward and tour package also. 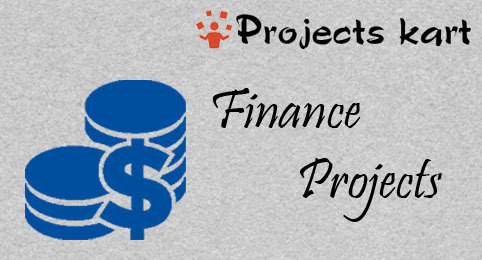 The financial sector is one of the booming and increasing sectors in India. The Sales Executives are one of the most powerful, efficient and effective channel through which the company sales its various types of financial products. It is really difficult to convince customers and sell a single product but since these executives have their own personal contacts which make the entire task easier to sell a product. Whereas in my entire project work I found my interest in working in a team, dealing with customers and finally convincing them to open an account with the bank. The ultimate purpose of giving me this topic was to know about the customer’s perceptions about the different products of the bank, how these products can attract them and how the company can generate maximum profit by convincing them through sales executives. 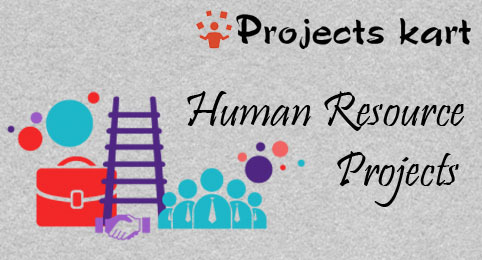 · The process of recruitment for Sales Executives of HDFC Bank. 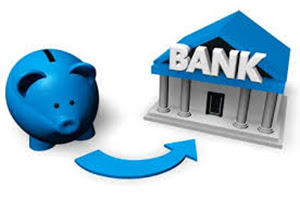 · Different products and services provided by the bank. · Customers’ perception about the different products. · The brand image of the bank. · What are the problems faced by these sales executives daily basis. · How to communicate with the customers. · Different techniques of dealing with the customers. · How to convince and convert a customer into a real customer. At HDFC Standard Life Insurance, I was assigned with the topic as “Market Research on Financial Consultant” for my project work. The selection of the topic was in order to take know how do these companies generates business through them. Financial Consultants are those sources of a company who have their own relations and personal contacts among common public that they use to generate business through. Company has certain criteria to recruit these Financial Consultants. The steps are as follows. · He should complete IRDA training. · He should clear the IRDA exam. · He should through successfully the exam and training. Once he through all these steps of recruitment, he becomes the legal Financial Consultant of the company and reserve the right to sale the policy to any prospect client also he is paid the commission a certain percentage. There are some reward and tour package also. 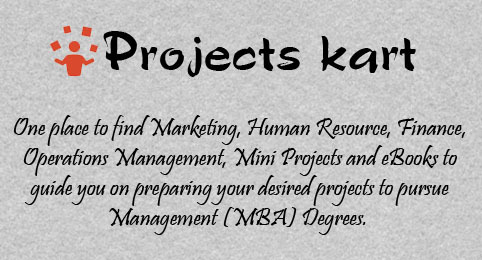 The financial sector is one of the booming and increasing leaps and bounce, some of the experts say only 20% of Indian population is insured which means 80% Indian are not insured and therefore having a bright prospect of progress of this sector where I too would like to build my career and be a part of success story. The Financial consultants are another channel through which the company sales its policy. It is really difficult to convince and sale a single policy but since these consultants have their contacts which they can sale a single policy. Whereas I found my interest in dealing, interacting and handling a team, because all this most of time park you in some critical zone which becomes challenge for you and your responsibility becomes to solve the critical situation or problems. After interacting with company’s marketing head I got to know that they have many Financial Consultants but not getting the policies up to the expectations level of the company. Company is really interested in knowing if there is any mistake or lacking somewhere in process of recruiting and or the criteria they have fixed for the recruitment. The ultimate purpose of giving me this topic was to revise its recruitment policy/process.